Choose the user that will be using the database and open the user's properties window. 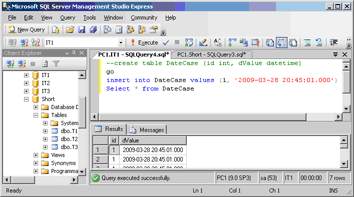 Now you can run the script saved on your hard drive by Recovery Toolbox for SQL Server. Alternatively, you can start the program in the database scripts execution mode. Now you need to restore the settings. 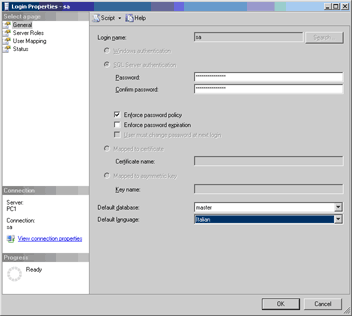 To do that, open the properties window of the necessary user Management Studio.